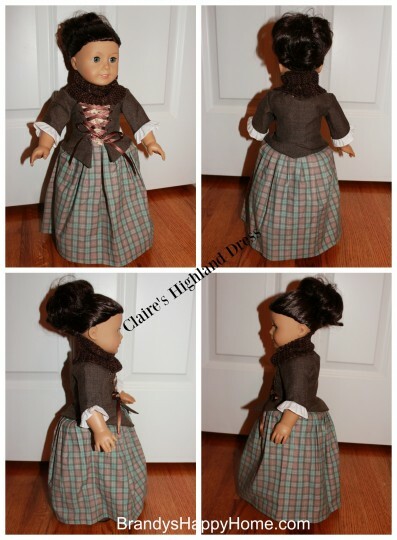 I am so excited to share with you my latest custom doll…drum roll…Claire Fraser! I fell in love with Diana Gabaldon’s Outlander book series and was thrilled when the Starz Network made the books for television. I am in love with the historical costuming of the 18th century. I have created several character dolls for my daughters over the years and this is a first of my very own. I chose American Girl doll Ruthie to be Claire Fraser. Ruthie does resemble Caitriona Balfe very well. Ruthie has her dark curly locks and grey-blue eyes. However, if I was being really picky I think I would have a doll with amber (light brown – gold) colored eyes because in the books, Jamie describes her eyes as being the color of whisky with the sun shining through them from behind. 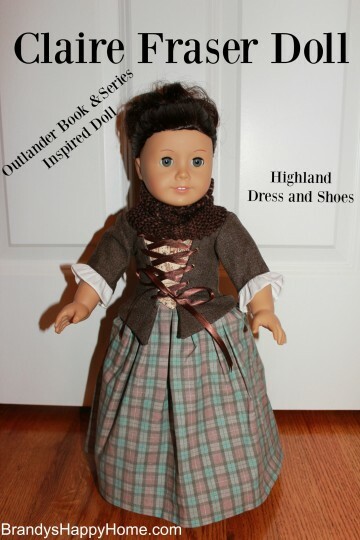 I was so thrilled to find that online store, Kindred Thread, designed and created a doll version of Claire Fraser’s Highland Dress from season one. 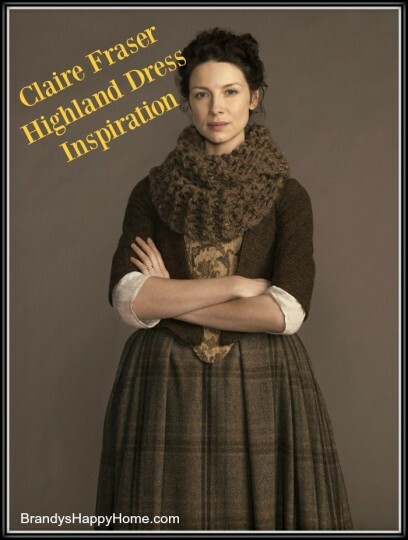 You can find this dress here: http://www.kindredthread.com/2015/03/outlander-claires-highland-dress-and-cowl/. The tartan is the perfect scale! This ensemble included five pieces: peplum bodice, stomacher, bum roll, tartan petticoat, and cowl. I would love to one day add some brown stockings with garters and knitted wrist gloves to this doll ensemble. Now that I had the doll and dress I was on the hunt for the perfect pair of shoes to match. I knew exactly where I had to go! I went to esty shop, A Bee Line! The owner, Bee, is the best cobbler of doll shoes! 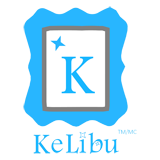 I think she can design and create anything. I could only find one picture online for inspiration of Claire’s shoes…and it didn’t help that Jamie was stepping on Claire’s toes! Bee analyzed that picture and found others for inspiration and she created an awesome set of Claire Fraser Highland Shoes! Bee also creates fantastic shoe boxes! 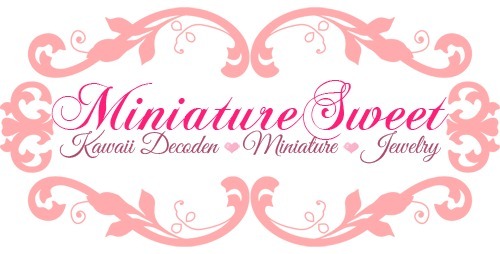 You can purchase these box templates at her etsy shop as well as many other creations. You can find her shop here: https://www.etsy.com/shop/abeeline. I am so in love with the shoes! As they say…sometimes the shoes make the dress! Contact Bee via her shop if you are interested in a custom order. She is amazing and isn’t afraid to tackle a challenge. Off to make sure I set record for the upcoming season two! Enjoy! 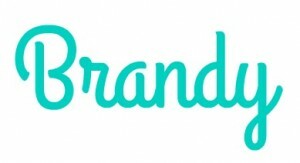 Love this Brandy! This is a beautifully thought out, historically “satisfying” – costume. We are big Outlander fans and have always been partial to the historical dolls. 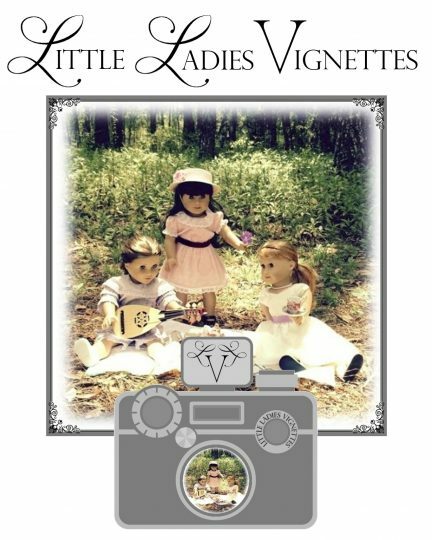 This is such a fun way to blend a love of history and dolls! 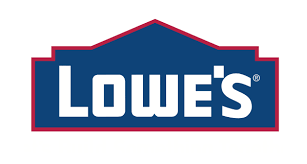 Can’t wait for season two. 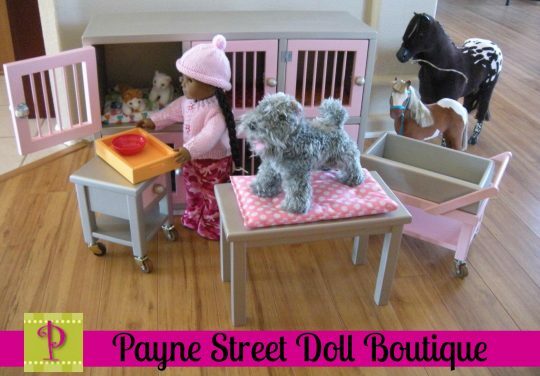 Love the doll clothes you have found the shoes are super and make the final touches.